If you've played Legendary Swords, then you already know that you'll find two powerful blades on your quest: the Rusty Relic and the Bolt. But you may not have realized that you can use any sword from the Poptropica Store in Legendary Swords! It's easy -- just go to your sword inventory and select the "store" tab. 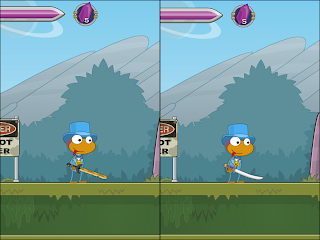 You can go straight to that costume in the Poptropica Store, and get it with your Membership or for Credits. 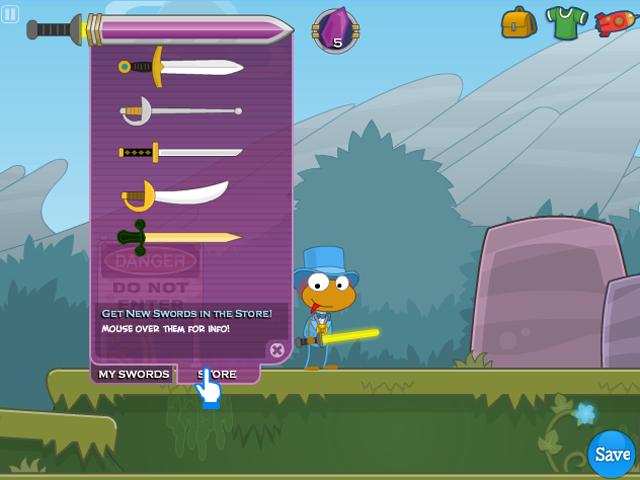 Then you can use even more swords in the game, like the Dark Knight Sword and the Laser Sword. 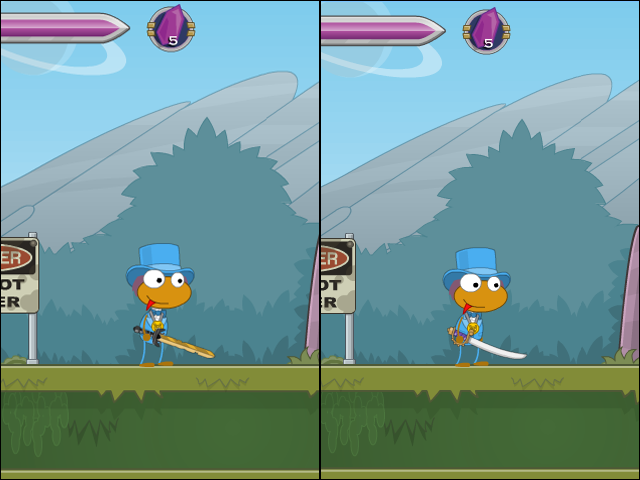 Visit Poptropica now to play Legendary Swords!